After a very weird week of back-and-forth reports, it seems as though Henry Cavill's future as Superman is definitely in doubt. While his exit doesn't seem quite as certain as it did on Wednesday morning, we're all aware that there's a chance that he doesn't return to the world of DC movies. With that in mind, it's time to look ahead at who could take on the Man of Steel role if Cavill does indeed depart. Just like I did with my list of potential Ben Affleck replacements (which I know everyone just loved so very much), I'm going to set a couple of ground rules for this casting experiment. First and foremost, this list is being made under the simple assumption that Cavill does indeed leave the Superman role behind. I love his portrayal of the character and, if I had my choice, I'd definitely prefer for him to return. Race doesn't matter. Superman is literally an alien from outer space, he can be of any ethnicity. The actor has to be in a position where he could actually take the role. This is to keep things slightly realistic, and also to keep myself from including no one but Sebastian Stan and Chadwick Boseman on the list. That's it, those are all the rules that I followed when looking for the next potential Superman, and I love the eight possibilities that I came up with. I'm sure you probably wont, but that's okay. You're totally allowed to tweet at me and tell me how wrong I am, just as long as you read the whole thing first. Deal? 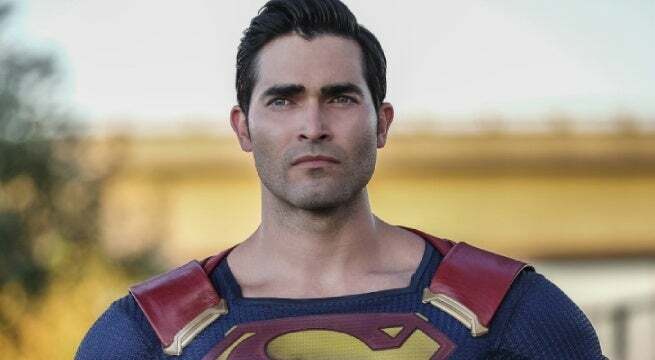 This may be cheating just a little bit, considering Tyler Hoechlin is already playing Superman in The CW's Arrowverse, but he's just so damn good at it. Although he's only portrayed Superman in a couple of TV episodes, Hoechlin has shown that he understands the complexities of Clark Kent's noble psyche. He gets who Superman is, and I can only say that about a handful of actors. Hoechlin has already become one of my favorite versions of Superman to date, and he deserves the opportunity to shine on a much bigger stage. Again, another potential cop-out here, but I don't really care. Michael B. Jordan is hands down one of the most talented young actors working today. Period. The only reason I would call this a cop-out is that there are already rumors that Warner Bros. has been considering approaching Jordan for the role of Superman in the near future. This could go one of two ways. Personally, I kind of dig the idea of just having Michael B. Jordan be Clark Kent, straight up. 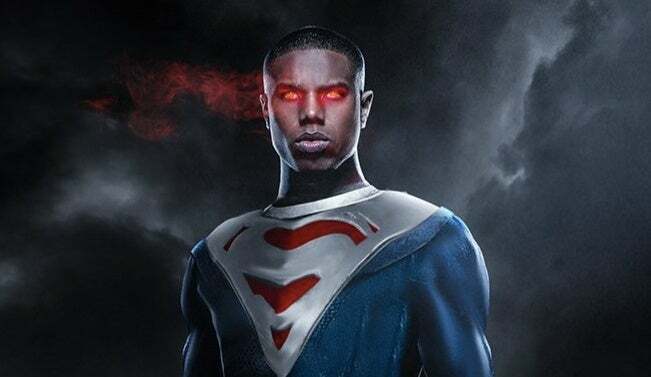 But I also really love BossLogic's idea of casting Jordan as Val-Zod, the Earth-Two Superman. This would give us a version of Superman that we've never had on the big screen before, and that may honestly be the best route for WB at this point. One of the lesser-known names on the list is Ryan Guzman, a guy who I have been trying to convince everyone would make a fantastic superhero. You may recognize Guzman from Everybody Wants Some!! (Where he and Tyler Hoechlin were fictional best buddies) or the limited series, Heroes Reborn. 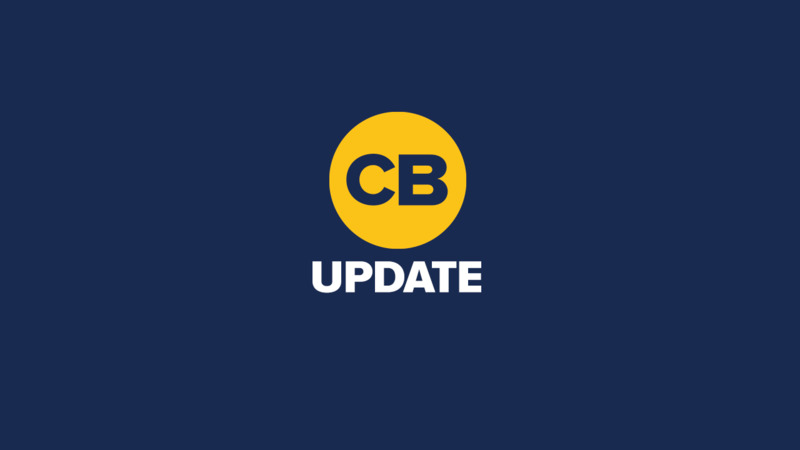 The actor is also set for a substantial role in the second season of 9-1-1 on FOX this fall. I had initially placed Guzman on my list of potential Batman actors, but the more I think about it, the more I am convinced that he's much better suited for Superman and Clark Kent. He's got a charm and likability about him that's second to none, and it's easy for a viewer, or another on-screen character, to immediately trust this guy within seconds of him appearing. He'd be instantly loved by Superman fans around the globe, I have no doubt about that. Side note: I also really like the idea of slightly lesser-known actor taking on a massive role like this. He'd make his mark as Superman, and could likely stay in the role for quite a long time. I think it goes without saying, but Chris Evans would make one hell of a Superman, and you know it. 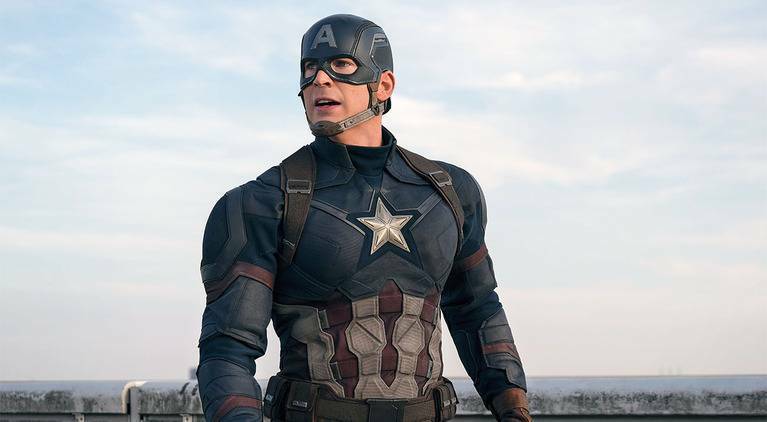 After playing Captain America for nearly a decade, Evans is (probably) set to hang up his shield for good and move on with his life. He has been outspoken about wanting to move on from big franchise roles, but what if Warner Bros. came in with a massive offer for him to star in a Superman trilogy. Would he turn that down? If we're being honest, Evans is a man of conviction, so yeah he'd probably tell the studio "No thanks" without even batting an eye. Still, I'm going to continue to dream. By the way, just a little hot take before you move on: I believe Evans could be even better as Superman than Captain America. 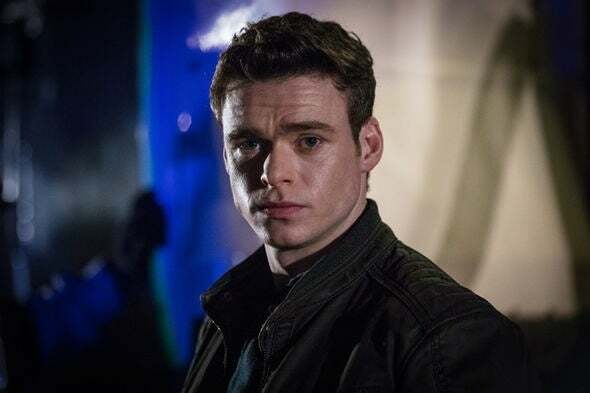 Richard Madden seems to always pop up on Batman and Nightwing fan-casting lists, but I think he's a low-key fantastic choice for Superman. As we saw on Game of Thrones, Madden is great at playing the all-out good guy, who seems almost incapable of going against his own personal code of ethics. He also played Cinderella's Prince, which is basically just like Superman without the powers. Madden has been waiting for a chance to lead his own franchise, and Superman would be a great chance for him to shine. 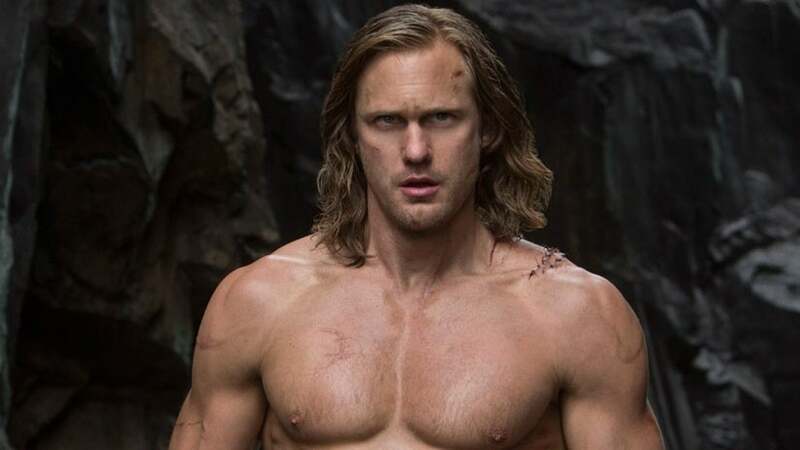 Throughout an already fantastic career, Alexander Skarsgard has already shown audiences that he's capable of many different aspects of Superman's character. In True Blood, we saw him take on the difficult responsibilities of a true leading man. In The Legend of Tarzan, he proved himself terrific as a fish out of water. This guy can add layers upon layers to any role he takes on, and could potentially give us the most complex and interesting version of Superman we've ever seen. Also, the dude has great hair and looks STELLAR in a tie. If you want someone to seamlessly step in and replace Henry Cavill, Matt Bomer is definitely the perfect candidate. Seriously, you could tell me that those two were twins and I'd instantly believe you. The look almost identical. 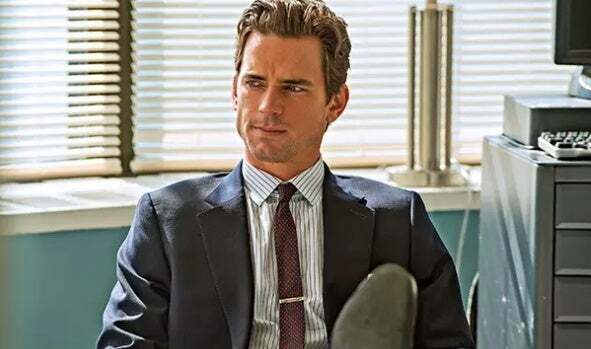 Appearance aside, Matt Bomer is also an exceptional actor, and he'd probably delive a dynamite performance as both Clark Kent and Superman. Finally, the last name on this list might be my favorite, and it's Jonathan Groff. 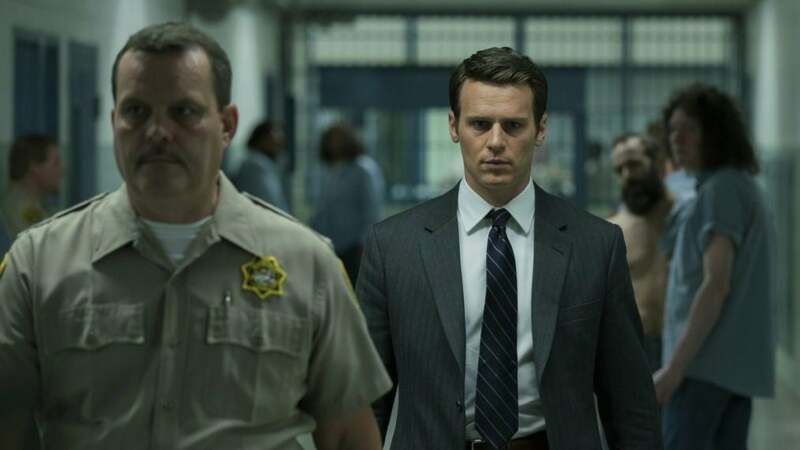 Whether you know him from David Fincher's Mindhunter, HBO's Looking, or as the guy who voiced Kristoff in Frozen, it's pretty easy to see that Groff is an enormously talented actor. He may need to bulk up a little bit to play Superman, but putting on some muscle is something that anyone can do. But Groff undoubtedly possesses an ability to portray both a reserved journalist and the world's most powerful superhero, and that's something that can't be taught. He's also got both the hair and chin necessary to make one hell of a Superman poster. If Cavill does indeed step away from the role, and it were up to me to choose the next Superman, my first call would be to Jonathan Groff. What did you think of this list? Are there some big names you think that I left off? Drop a note here in the comments, or hit me up on Twitter @CharlieRidgely to let me know.